Dark Americana, eclectic and electric. Predominately featuring the singing and songwriting of ex-7 Shot Screamers frontman Mike Leahy alongside the playing of celebrated guitarist Mat Wilson (Rum Drum Ramblers, Loot Rock Gang, Alley Ghost) and the harmonies of co-vocalist Jenny Roques, who has contributed vocals to records from Jack Grelle and Ryan Koenig and recently released a solo EP, Burnin’ Moonlight, through Big Muddy. Songs about Mountains was produced by Kristo Baricevic, who also plays keyboards. The rhythm section consists of Big Muddy regular Brice Baricevic (Jack Grelle, Ryan Koenig, Alley Ghost) and Dave Jaffari (Murder City Players). 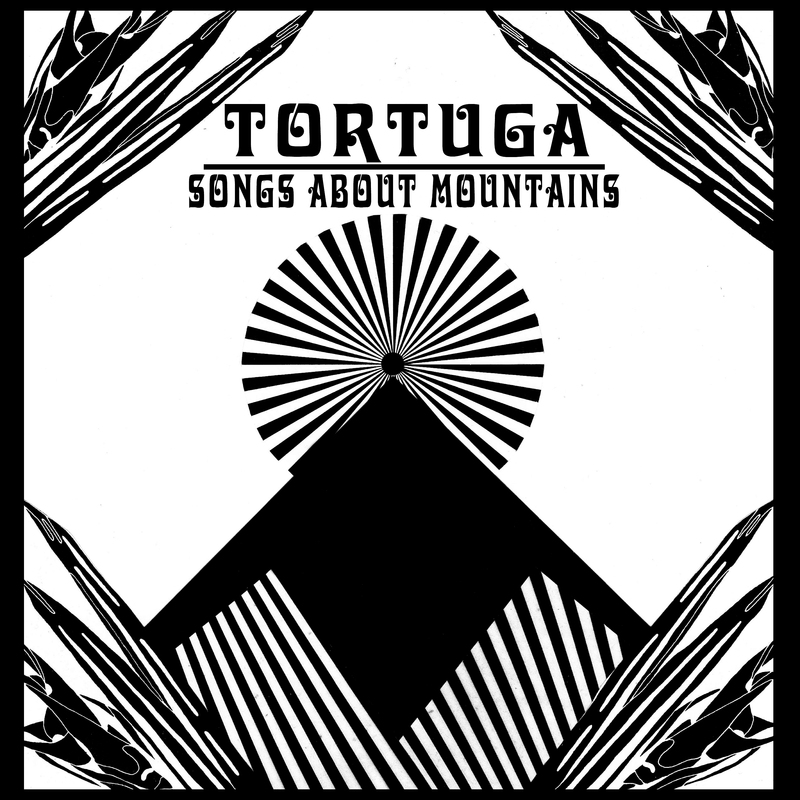 Songs about Mountains features cameos from Ryan Koenig and ace pedal-steel player Tom Heath (Jack Grelle, Ryan Koenig, the Hobosexuals). It was recorded by Will Godfred at Native Sound on Cherokee Street, with mixing from David Beeman. The album also features the artwork of Ashley Hohman, a celebrated visual artist and musician throughout the DIY underground.